SAN JOSE, Costa Rica – Feb. 1, 2019 – With Super Bowl Sunday less than three days away, Americans across the country are preparing for the largest sports event of the year. According to CBS News, “one in ten Americans are anticipated to bet on this year’s Super Bowl”. Industry experts also expect Super Bowl LIII to achieve the largest Super Bowl viewership in history, anticipating over a 6% increase from previous years. 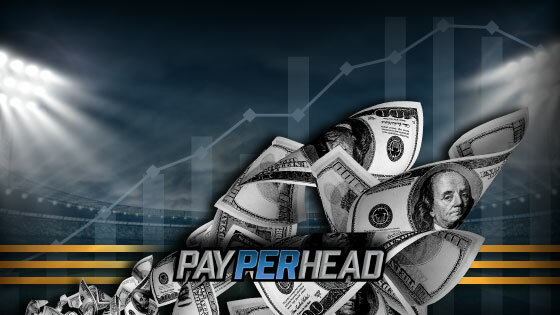 While experts attribute industry growth to recent sports betting legalization for specific states, PayPerHead explains that there are more factors to consider when investigating industry growth. Johnson also credits an expanded demographic of sports fans to the growing participation in the sports industry. 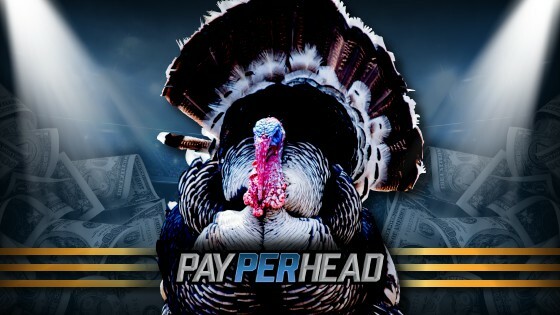 Over the last year, PayPerHead has seen their female demographic grow to a 33.2% representation. Rhode Island’s recent legalization is also suspect for influencing tremendous industry growth. 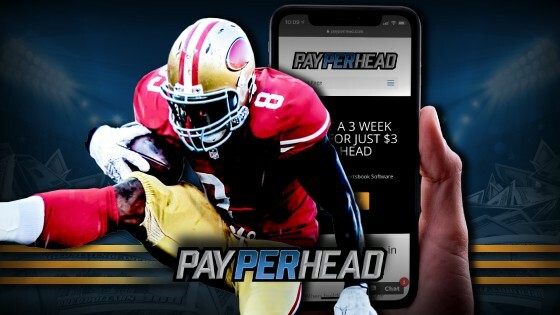 Roughly, 22.7 million Americans are anticipated to place bets on Super Bowl LIII, many on prop bets ranging from the halftime show, Gatorade color, and who will score first.